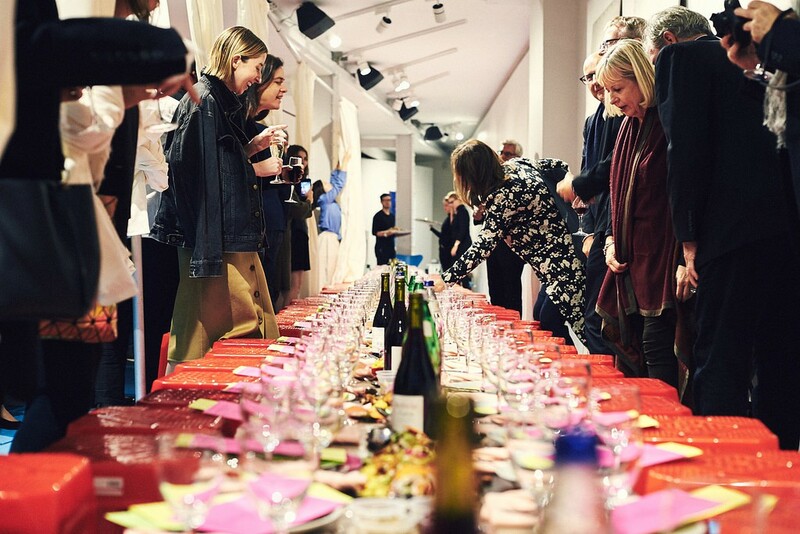 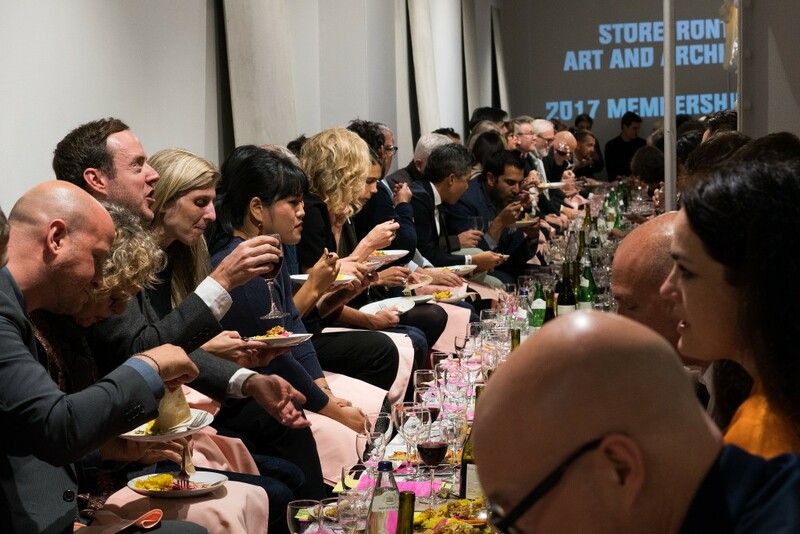 The dinner took place during Souvenirs: New New York Icons, the second iteration of Storefront’s model show, commissions 59+ objects that redefine New York’s iconic imagery. 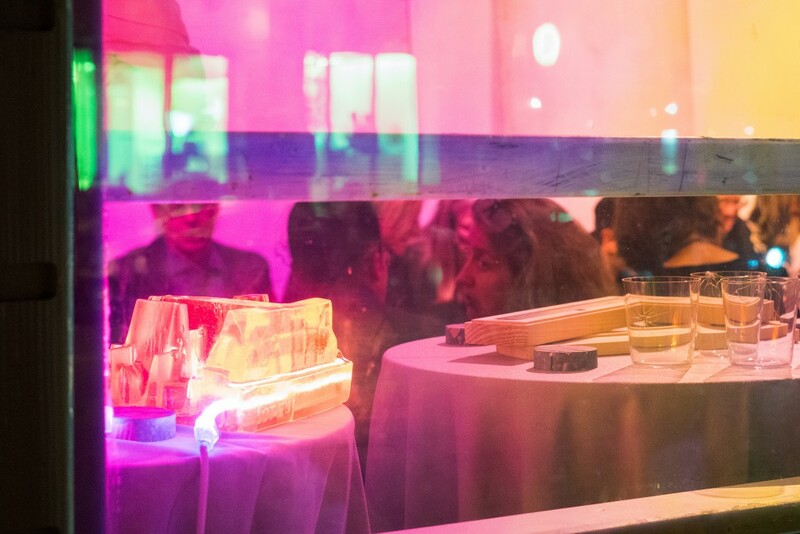 Inspired by each of the city’s Community Districts, more than 59 artists, architects, and designers have reimagined the referential images that constitute the global perception of the city, proposing new understandings of the urban experience. 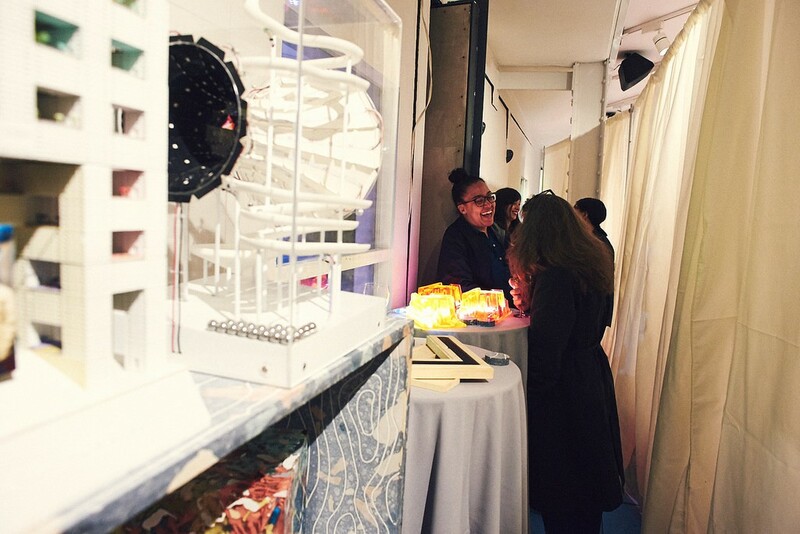 Souvenirs’ exhibition design was by MOS Architects, with graphic design by Studio Lin. 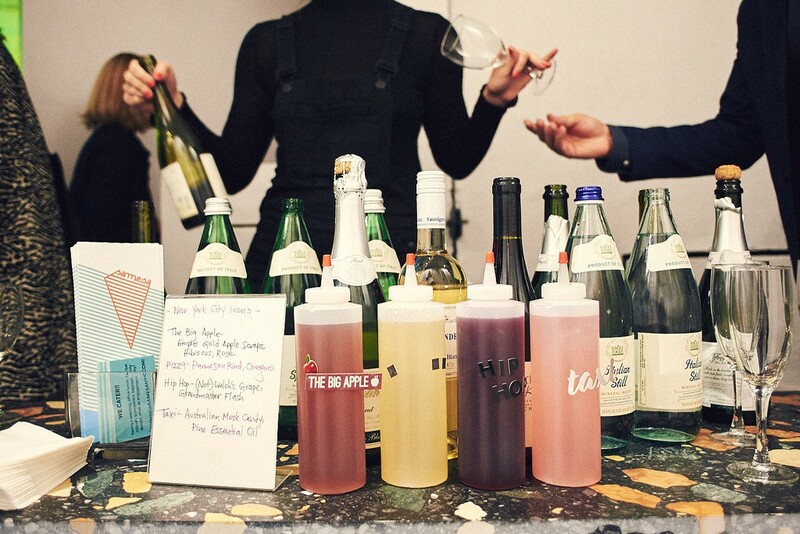 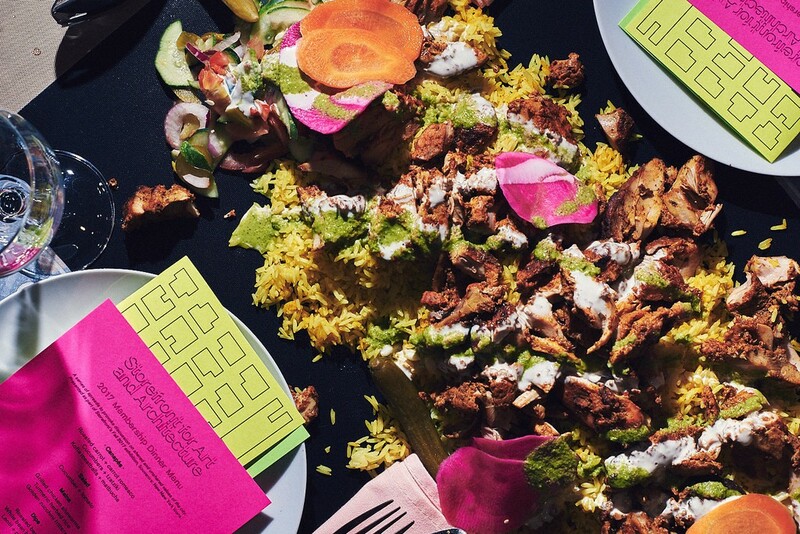 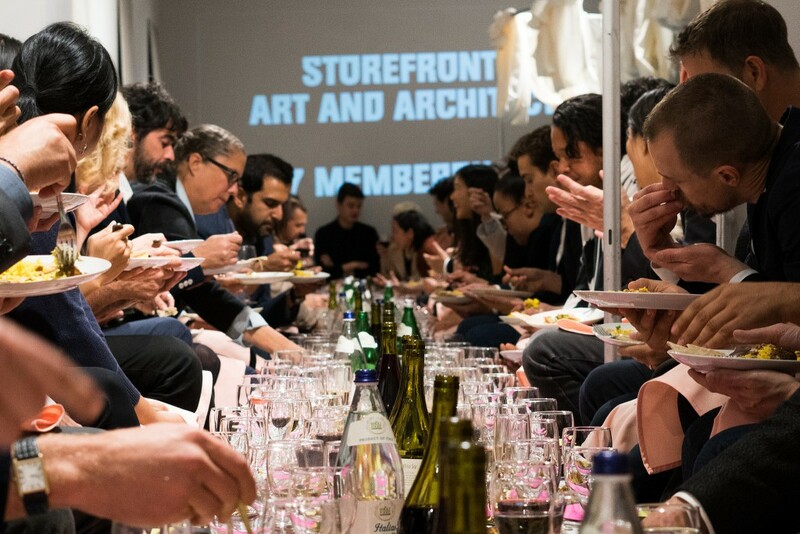 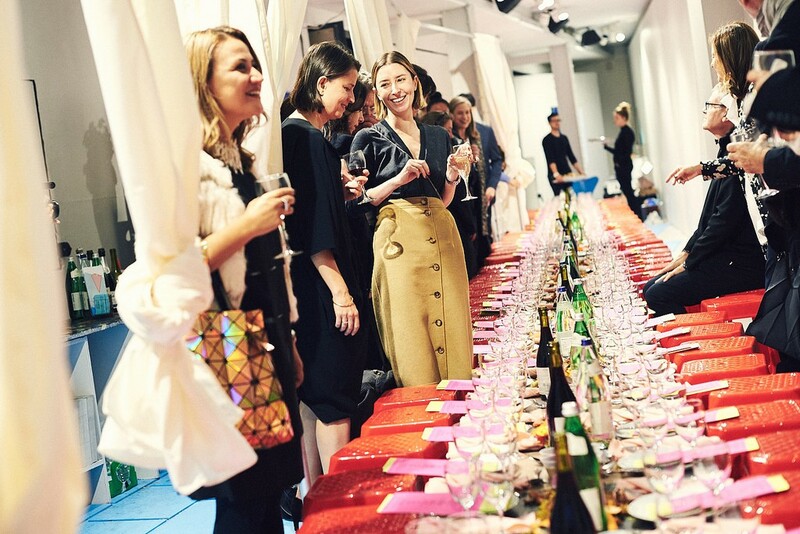 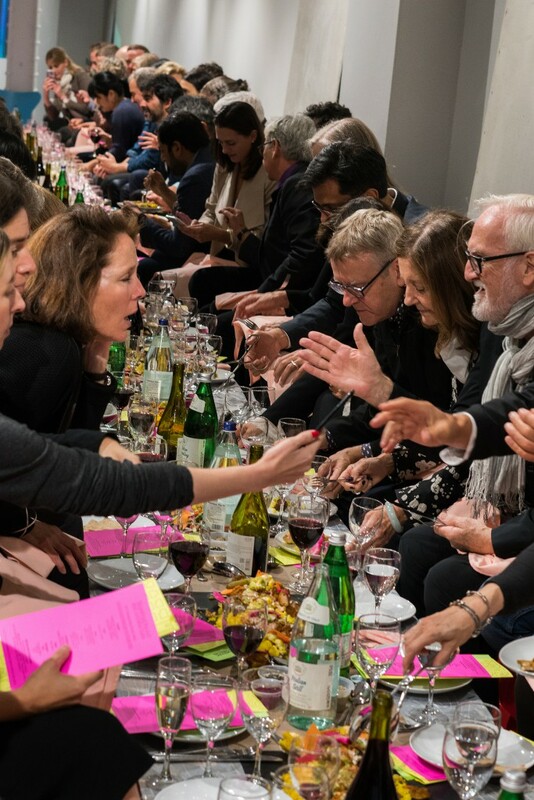 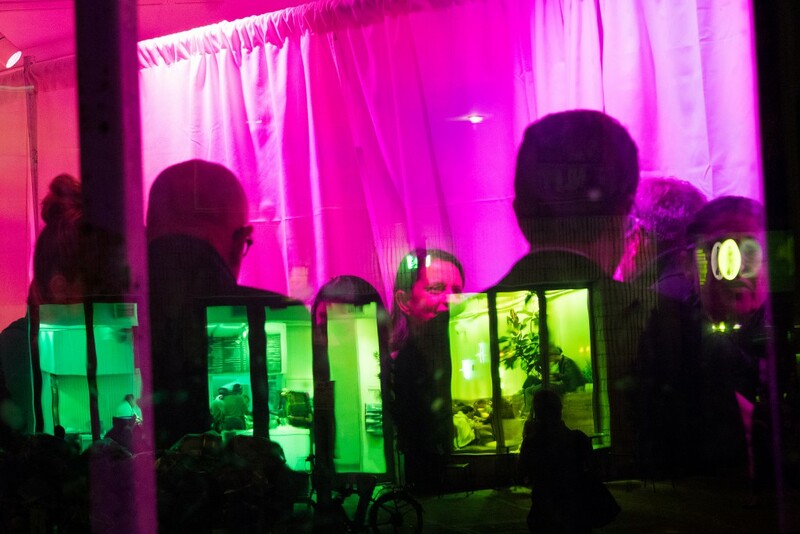 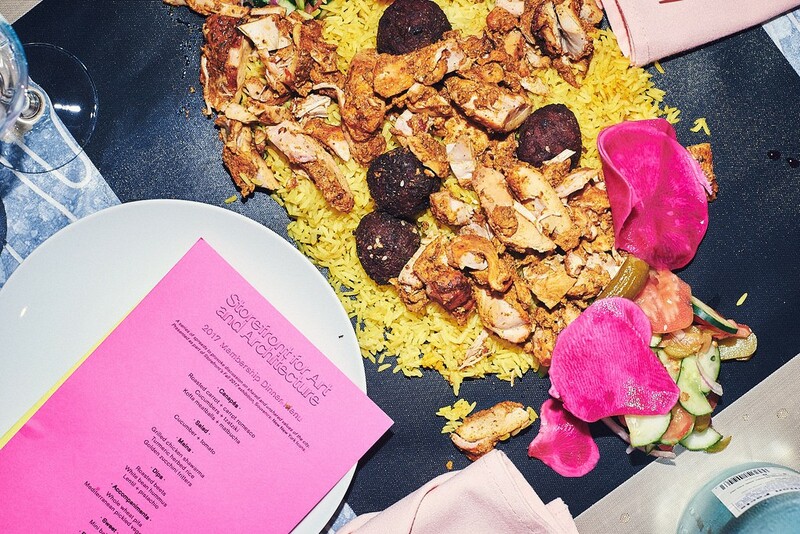 Storefront’s annual Membership Dinners are open to members contributing at the Action Benefactor level or above. 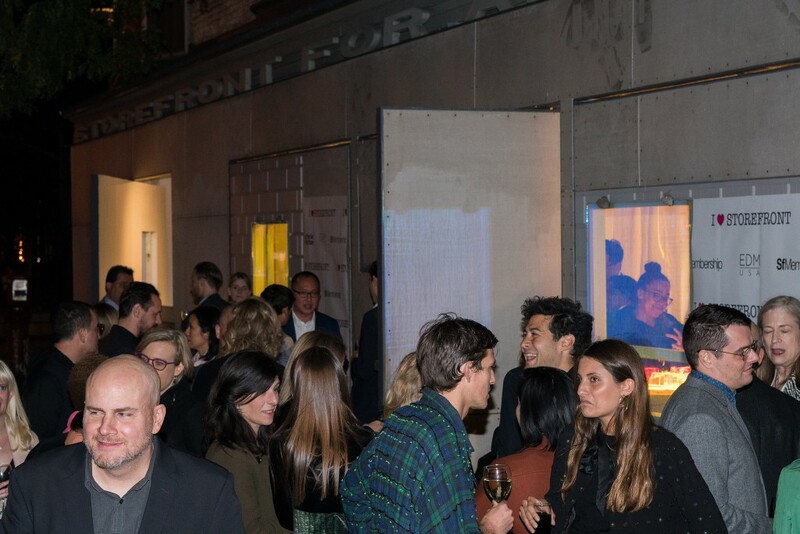 To become an Action Benefactor member, in order to join us next year, please contact Patrick Jaojoco at 212.431.5795 or pj@storefrontnews.org.